Initially A2B DJs started off as a DJ hire company, but it wasnt long before we started to rent out equipment to DJs and Bands. 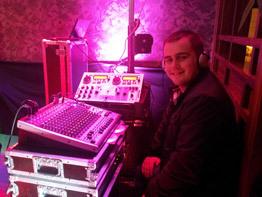 We are now one of the biggest sound equipment hire companies in Cork and Munster. 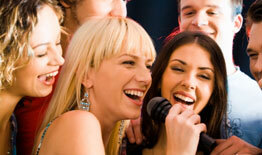 Our prices are very competitive and all sound equipment is of a professional standard. We have 2 professional sound engineers that work with us every weekend. They both have over 5 years experience working in the entertainment industy and specialise in providing top quality sound for live bands and performers.